PLANS are in full swing for Middlewich FAB Festival and organisers promise it will be the ‘best yet’. Taking place June 13-16, the town council-organised event has become the most popular on Middlewich’s social calendar, attracting music-lovers from across the country. Already in place is a fantastic line up of star entertainment including chart-topping Dancing in the Moonlightband Toploader and Seventies pop legends Showaddywaddy. 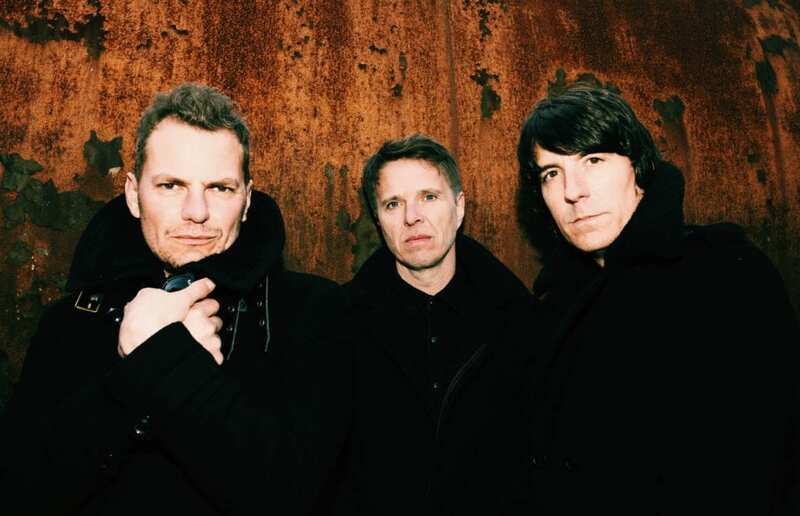 Toploader will have everyone up and ‘dancing in the moonlight’. Also set to wow the crowds is acclaimed singer-songwriter Emma Stevens, electro swing band Electric Swing Circus and Macclesfield-based rock duo The Virginmarys, who sell out venues up and down the country. Once again, the festival will feature a host of entertainment at fringe venues in and around Middlewich. Early bird tickets will be on sale soon at £15 for the headline concert on Friday night and new this year is a special £10 ticket for Middlewich residents. Middlewich Town Council events manager Dave Thompson said: “This will be our 29th festival and every year we aim to build on the success of the last event and make it the best we can offer to showcase our fabulous town and its waterways. 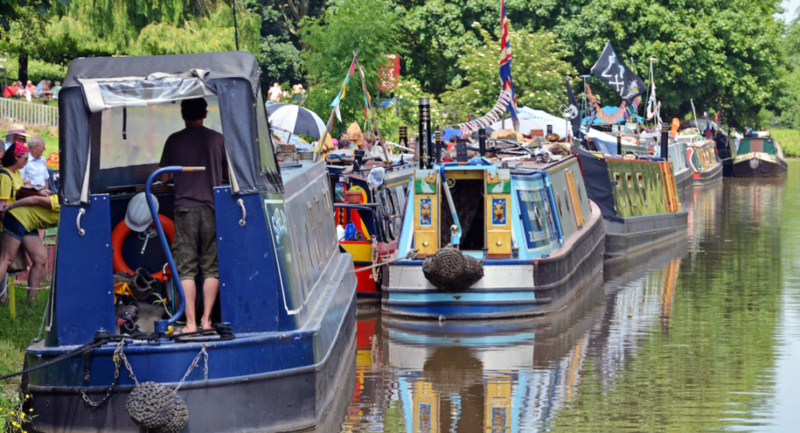 Organisers say plans are well advanced for another massive crowd-puller putting Middlewich on the map as a tourist destination boasting three canals –Shropshire Union, Trent & Mersey and Wardle, the shortest in the UK at 154ft. The floating market brings a variety of interesting stalls to the event. The FAB line-up is being updated daily. Friday’s Main Stage ticketed concert offers a triple bill of Toploader, Emma Stevens and The Virginmarys. Sunday includes an eclectic treat of music-makers from Mexico, Russia – and Wigan! Official FAB Fringe venues this year are: The Big Lock, Boars Head Hotel, Cheshire Cheese, The Kinderton, The Kings Lock, The Narrowboat, Newton Brewery Inn and The White Bear. Previous Post:April Towpath Talk is out now!